Click Here to REGISTER to attend IN-PERSON! Click Here to REGISTER for the ONLINE BROADCAST! * After you register you will receive a confirmation e-mail. Access information along with the broadcast schedule will follow shortly thereafter. 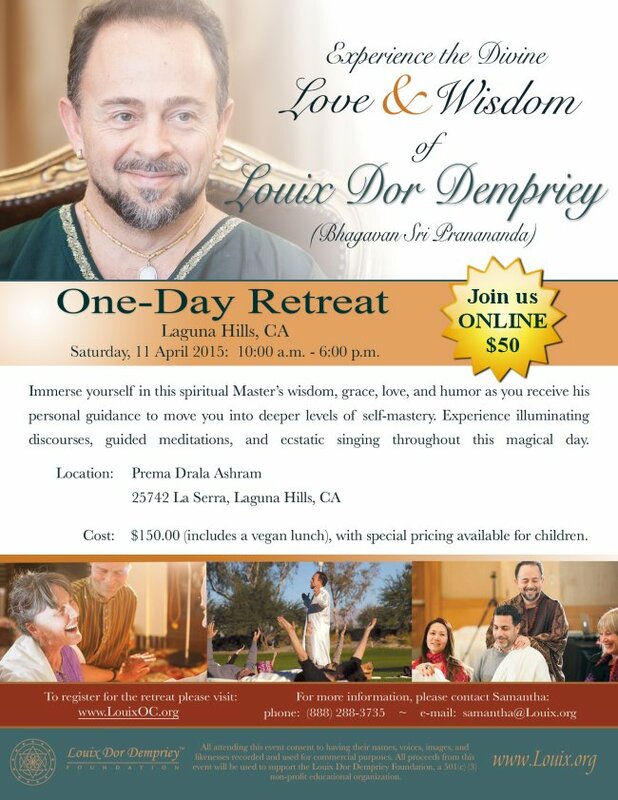 ALL Registrants will Receive FREE Access to the Video Recording of the Retreat!